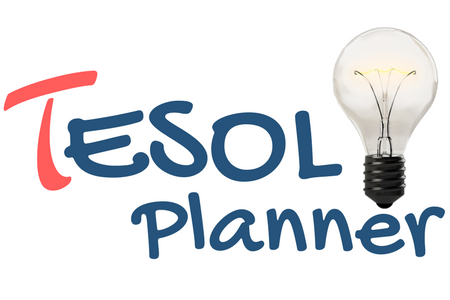 Thank you for supporting TESOL Planner. You just made my day! 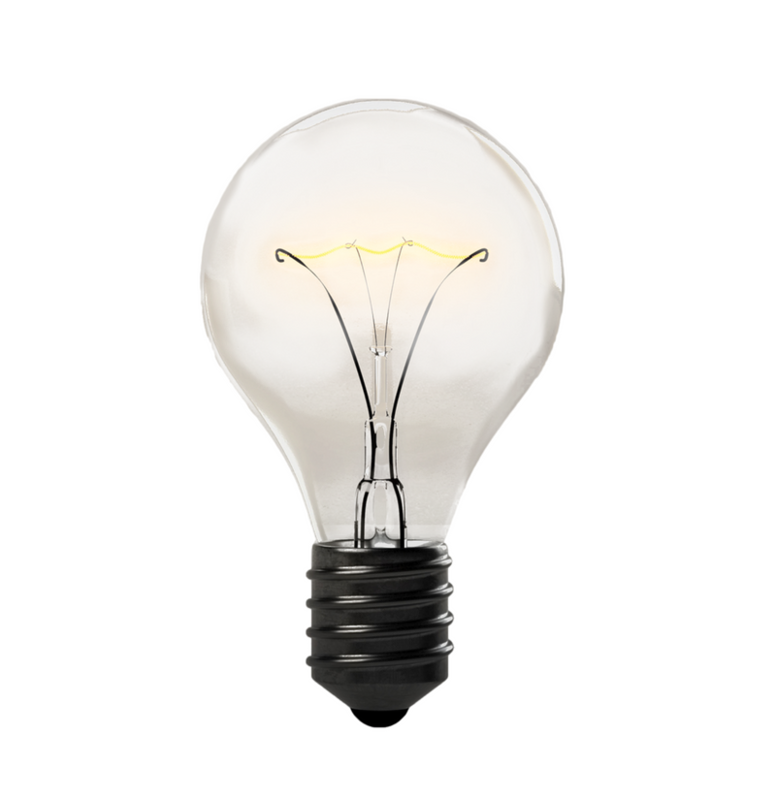 I really appreciate your support, and will do my best to keep sharing great ideas with you.